Florida Book News: Driftwood ... 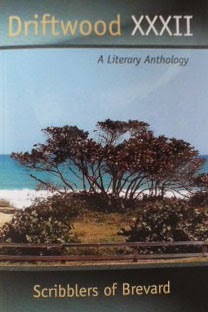 Literary Anthology of Scribblers of Brevard. Driftwood ... Literary Anthology of Scribblers of Brevard. Christopher Robin "Kit" Adams, President of Scribblers, a Brevard writing group will be at the Meet the Authors' Book Fair this weekend in the Eau Gallie Civic Center in Melbourne, Florida. He will be featuring several years of Driftwood anthologies put out by the group. A few members of Scribblers may bring books to display as well. Scribblers meets twice a month except November and December in the community room of the Eau Gallie Public Library: 930-11:30 on the second and fourth Saturdays of the month. 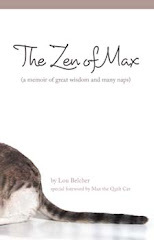 The books are available through Scribblers.